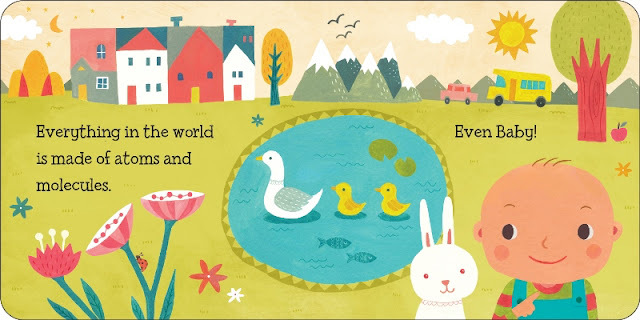 Today we feature picture book author Ruth Spiro, whose unique board books, BABY LOVES QUARKS! and BABY LOVES AEROSPACE ENGINEERING!, illustrated by Irene Chan (Charlesbridge) just came out. Be sure to enter for a chance to win both books! My first career was in Advertising, and while working as a broadcast producer at an agency I went back to school at night for an MBA. (It was either business or film school, until I realized I couldn’t afford a move to New York!) I never imagined I’d eventually be writing children’s books. Like many others who write for children, my interest began when my two daughters were born and I found myself reading lots and lots and lots of books. One day I happened to be flipping through a catalog from a local community college and noticed a class in writing for children, so on a whim I decided to try it out. My instructor turned out to be Carolyn Crimi – lucky me! She not only inspired me to continue writing, she connected me with my amazing critique group. They told me about SCBWI and the rest, as they say, is history. Congrats on your new board books, BABY LOVES QUARKS! and BABY LOVES AEROSPACE ENGINEERING! How did you come up with this series? 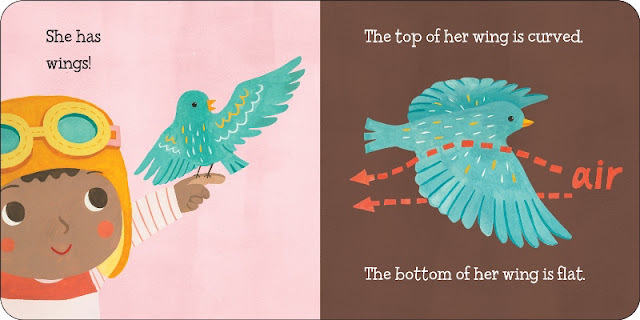 Back in 2010, The New York Times ran the article “PictureBooks No Longer a Staple for Children.” It attributed a drop in overall picture book sales to the misguided choice some parents were making to bypass picture books for their very young children in favor of more “sophisticated” reading material. I was discussing the article with friends and asked, “What do these parents want, quantum physics for babies?” The more I thought about it, I realized this was an idea with potential. What research did you do to write these board books? My research process involved several phases. First, I spent a few months doing general science research, both online and at the library, and came up with a list of possible topics that I thought would be interesting. I narrowed my list to about seven and then did more of a “deep dive” into each. I needed to understand the basic principles and foundations of each area of science well enough to be able to explain it to a reader and find a story in it. At this point, I realized that the best way to make the concepts less abstract would be to relate the idea to a familiar real-world experience or observation. Then, once I had a thick folder full of research and notes for each topic I began researching child development to learn more about my intended audience. I’d previously written picture books, but I envisioned these as board books for babies and toddlers. I read scholarly articles about the acquisition of language and early literacy, as well as piles and piles of board books. If my books had any chance at selling, I knew they would have to be accessible, accurate, and age-appropriate. The next two books in this series, BABY LOVES THERMODYNAMICS! and BABY LOVES QUANTUM PHYSICS! are coming out next year and soon we will send Irene Chan’s fabulous art to our expert reviewer, Dr. FredBortz. Dr. Fred goes over both the text and illustrations to ensure everything is scientifically accurate. I love being part of this process because I learn new things every step of the way. It’s a collaboration between everyone involved. I’m also happy to share that I have another picture book series, MADE BY MAXINE, coming out with Dial in 2018. Inspired by her trusty companion and muse, a pet goldfish, Maxine is determined to make the world a better place, one crazy contraption at a time. It’s a 3-book series illustrated by Holly Hatam, and I just completed the manuscript for the second book. This may be difficult to believe, but I really enjoy revising! Once the brainstorming, research and early drafts are done, I like going back into a story to rearrange elements and play with the language. This is when my sense of humor comes out, and when I add details to develop a character or refine a story line. I actually think this is the stage where my best ideas and inspiration occur. For me, the hardest part is getting the first draft written. I’m a perfectionist and have to remind myself not to edit along the way. I often struggle with deciding on the best way to tell a story and sometimes this trips me up. Take advantage of every opportunity to attend talks by visiting authors at bookstores or libraries. Not only children’s book authors, but novelists, poets, and even journalists all have something to offer. I’ve taken away valuable advice from listening to screenwriters, travel writers and memoirists - because writing is writing is writing. Listen to how others approach their craft, take notes, and think about how you can apply their advice to your own work. I can blow a bubble inside a bubble inside a bubble. (That’s three, for those keeping score.) This fact used to appear on my website, but then I’d be asked to demonstrate my skill at every school visit! Unfortunately, it can only be done with regular bubble gum, not sugar-free, because it’s more elastic. In the interest of keeping my teeth into old age, I no longer publicize this special talent. 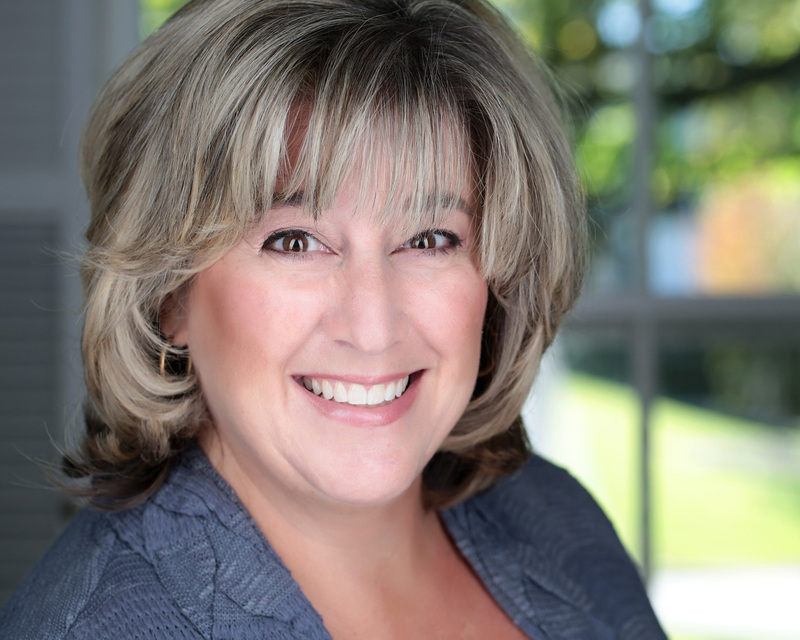 Ruth Spiro is a children’s book author and freelance writer. Her Baby Loves Science board book series, published by Charlesbridge, includes BABY LOVES AEROSPACE ENGINEERING! and BABY LOVES QUARKS! The next two titles, BABY LOVES THERMODYNAMICS! and BABY LOVES QUANTUM PHYSICS! will be published in 2017. Also forthcoming from Dial is a new picture book series, MADE BY MAXINE, which sold at auction in a 3-book deal. The first book is scheduled for 2018. Ruth’s debut picture book, LESTER FIZZ, BUBBLE-UM ARTIST won awards from Writer’s Digest and Willamette Writers, and was a Bank Street College of Education Best Book of the Year. Ruth’s articles and stories have appeared in FamilyFun, CHILD, and The Writer, and also in popular anthologies, notably The Right Words at the Right Time (Vol. II), edited by Marlo Thomas, and several Chicken Soup for the Soul titles. She lives in suburban Chicago. These books look so cute! I love the idea of introducing science vocabulary and concepts early on! So pleased to see a publisher taking a chance on something unique & valuable like these books! Congratulations! Thanks, Katey! I'm also pleased that Charlesbridge was willing to take a chance on these books! Fun books! Great illustrations too! Thanks, Becky! Didn't Irene do a wonderful job with the illustrations?! What fun sounding books! I have a pretty solid background in science and find it hard to explain things in a simple enough language...maybe it helps not to have a background in science. LOL! I look forward to reading these books. That's quite the bubble blowing talent Ruth has! Hi, Teresa! I recently had a conversation with a super-smart woman who works at NASA about this very idea. There's a name for it, but it escapes me now. When you have a deep understanding of a topic it's harder to explain it to someone because you don't know what they don't know... or something like that! Great idea for books! I love this as an engineer and should have thought of this myself. I also enjoy revising the most and also a a perfectionist, the first draft is the most intimidating part of writing for me. Thanks, Danielle! There's plenty of bookshelf space for more STEM books, so get working on them! Love that you have books for youngsters that introduce facts to them! Thank you! Actually, I focused on telling a story that incorporated an experience a baby would be familiar with, and tried to include a bit of factual information along the way. I hope this sustains a young child's attention better than the facts alone. I appreciate your comment! I plan to give Baby Loves Quarks to my niece for Christmas. It will be perfect for their family! These books sound great! Nice change from what's usually out there. These look like really clever books. Congratulations on your success! I would have never tried writing about quantum physics in a board book! Way to go! It was a bit of a challenge, but I think it works! Just got the illustrations and they're adorable! Writing about complicated topics in simple, fun language is truly an art. Congrats! It sure was a challenge! Thanks, Laura! I wanted to add that my husband loves anything to do with science and space and would love to read these books to our daughter.